Next up, hear how daughter Adaelle turned her birthday party into a freezer cooking party in Part 3! With grilling season nearly upon us, it's time to embrace all the glories of that much celebrated art of cookery. 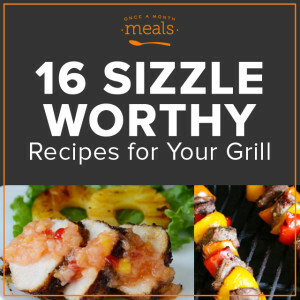 Enjoy some flame powered cooking in the great outdoors with any of these sixteen sizzling freezer meal recipes for your grill at the ready. 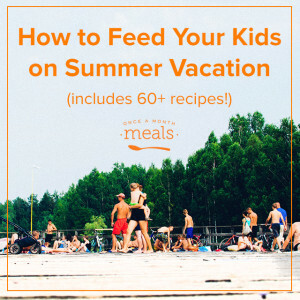 Wondering what to feed the kids during the long days of summer vacation and road trips? Here's our list of tips and recipes for kid friendly freezer meals.